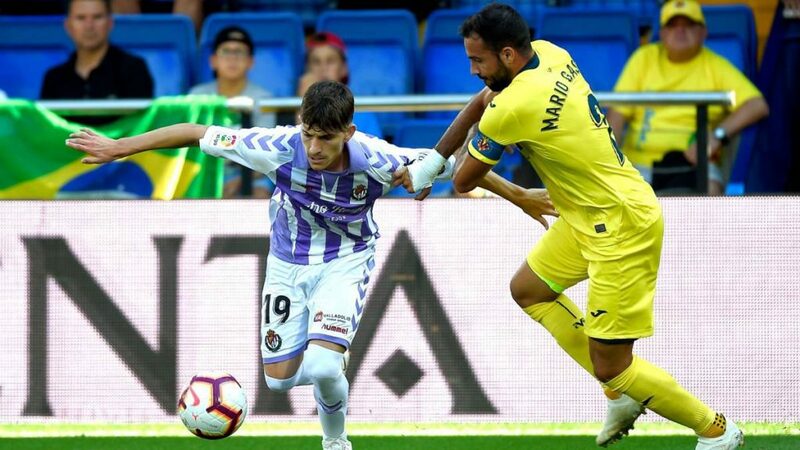 Betting tips Valladolid vs Villarreal – The 23rd round of La Liga debuts at Valladolid. The hosts receive the “yellow submarine” visit. Villarreal is still struggling to leave the relegation places, but Valladolid is not much better. Only 2 points split into the first-placed host team in Segunda. 1. Latest information before Valladolid vs Villarreal! It occupies 14th place in the first echelon in Spain, with 25 points in 22 games. He has the weakest offensive in the competition, being the only one who has not scored another 20 goals. He has won one match in the last 9 games. Eliminated from the King Cup since the optimum stage, the only goal of the team remains the survival in La Liga. In the last round it was “crushed” by the weakest team in the championship, Huesca, score 4-0. The only injured player in the hosts is Luismi. Fernando Callero is suspended and misses this game. Valladolid ranks 14th in the standings with 25 points. There is a real danger of entering one of the 3 relegable places even after this stage. He surprised the result last weekend when he lost to Huesca, 0-4. It is the first time this season when it receives 4 goals in the away game. Let’s not forget that he was considered a team with a reliable defensive, especially on the opponents’ terrain. From here he brought the most 14 points, compared to the 11 won at home. I do not know if this failure could bring a weaker period, but it will have a very difficult match with Villareal on Friday. There is no player, a real pin, to find solutions to mark in more difficult situations. Enes Unal and Oscar Plano, with 3 goals scored, are the most effective players, but the Turkish can not play against Villareal, a club he belongs to. Fernando Calero is suspended for the cumulus of yellow cards. Luismi is injured. It has a miserable season internally. After 22 stages it is only 19th, with 19 points gathered. You have to recover 5 points to climb above the red line. It is the band with the fewest victories in the championship, 3 in number. He has not won any games from the last 9 he has played. He can not rely on Bruno Soriano’s services on this move, being injured. Victor Ruiz returns after suspension and is eligible. Next week, the European Cups will resume. 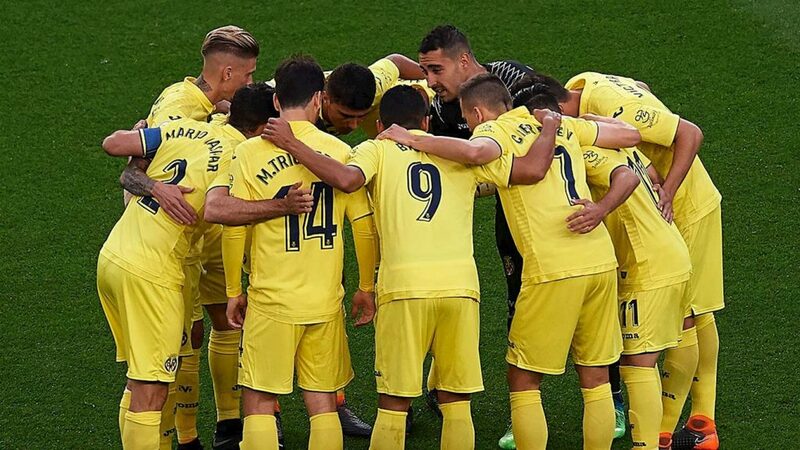 Villareal is qualified in the Europa League and will have a difficult meeting with Sporting Lisbon. But I do not think that meeting is the current team problem. Sooner you should quit that competition to turn your attention to La Liga. Here the situation is not pink at all. To the general surprise, Villareal occupies one of the relegable positions, 19th, and has a 5-point difference from the security zone. The club’s management has recalled Javier Callejo’s coach, who started this edition, in an attempt to secure a rescue. There is no time to lose. It takes victories to return to the struggle to maintain in La Liga. Even if he has very good strikers, no one has been found here to become the top to bring the goals. Carlos Bacca and Gerard Moreno, with 4 goals scored, are the team’s top scorers (if we can call them). Bruno Soriano and Manu Trigueros are injured. 2. Valladolid vs. Villarreal teams likely! Valladolid (4-4-2): Masip – Nacho, Fernandez, Olivas, Moyano – Villa, Alcaraz, Michel, Hervias – Plano, Guardiola. Villarreal (3-5-2): Asenjo – Ruiz, Gonzalez, Mori – Pedraza, Iborra, Caseres, Fornals, Miguelon – Moreno, Ekambi. 3. Information about the latest Valladolid – Villarreal direct meetings. Since the last presence of the hosts on the first football stage in 2014, the two teams have only met in the touring season of this season. Valladolid forced himself to the minimum difference on Villareal’s field. in September last year. Leonardo Suarez then scored the only goal but Villarreal missed a penalty by Gerard Moreno in the 86th minute. The team faces the weakest attack with one of the most inefficient teams, so I do not anticipate a match with too many goals. Valladolid has been very inconsistent lately, being recently defeated by teams from the relegable places, Vallecano and Huesca. Villarreal has a superior lot and the position in the ranking does not reflect the quality of the team players. The “Yellow Submarine” must start winning such games if it wants to get rid of relegation worries as soon as possible. 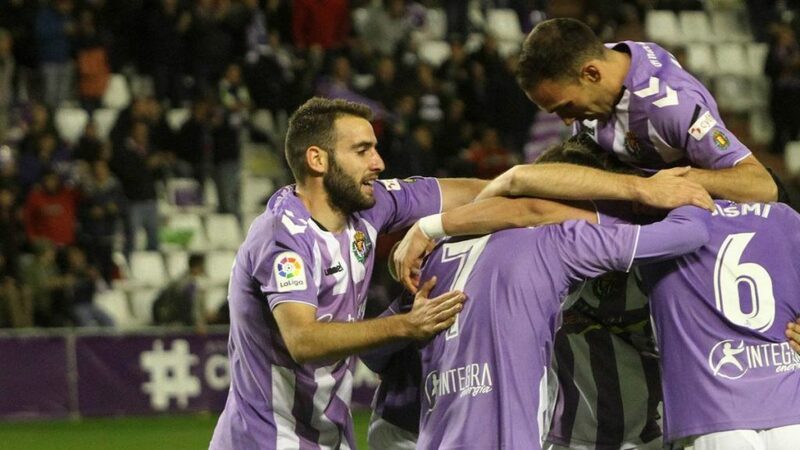 Valladolid is not a team that earns a lot of points at home. On the contrary, most brought them out of the way. It is a good chance for Villareal to set off the offensive to that security position he wants. He was very close to Espanyol. You have to forget that meeting as soon as possible and just look ahead.